Your furniture is there for a reason. For you to relax a bit after a busy day or week at work. For your kids to sit back and lay down with the Cantoo the family dog. For you and your significant to sit big and enjoy a glass of red wine while watching a romantic movie. Regardless of all of these happy and lackadaisical moments, some messes are a given. The outside environment is going to find a way into your home, and it will bring some allergens with it. A spill of some juice can happen on your couch, it is inevitable. But you don't have to tolerate the stains that it leaves behind. With the proper touch, this all can disappear. Our Petaluma upholstery cleaner service will bring back the peace and serenity you felt on your special couch or chair once before. 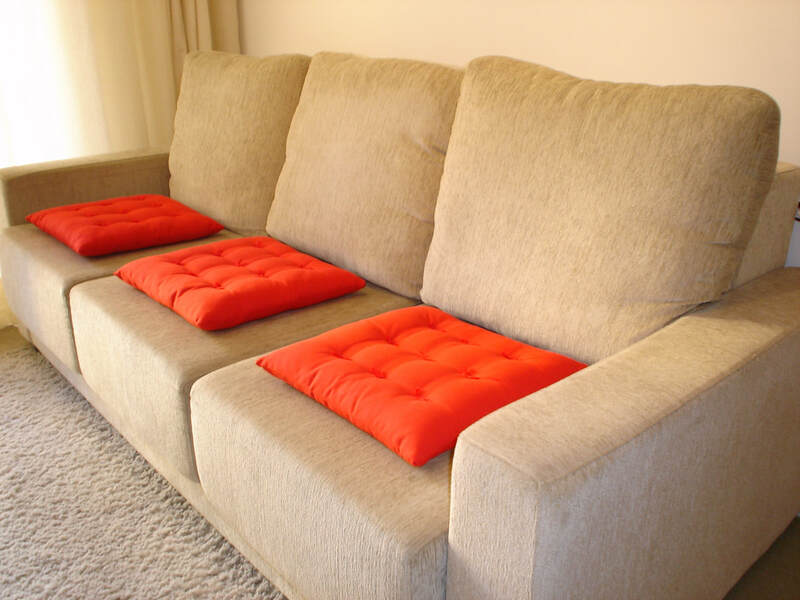 We clean, remove stains, eliminate allergens, and provide to couches, chairs, ottomans, and many more types of furniture. Stains happen, dirt happens, life happens.